Tawny Willoughby used to tan four to five times a week. She even had a tanning bed in her home in high school. Then one of her friends from nursing school was diagnosed with skin cancer. Then so was Willoughby. 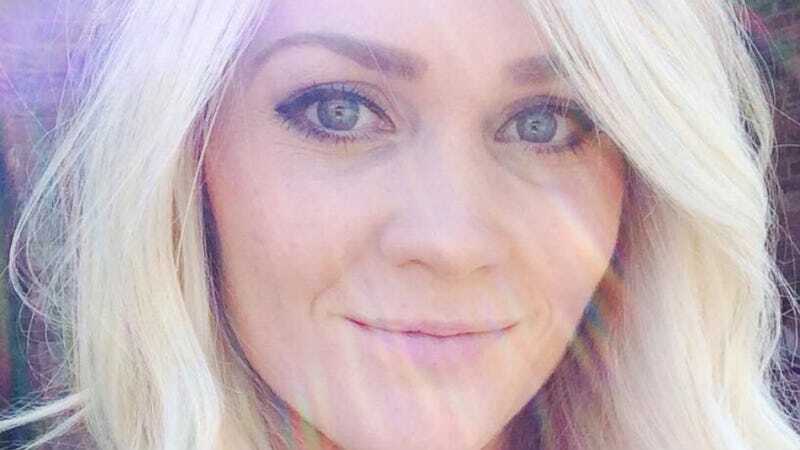 Now she’s posted a selfie of what her cancer treatment looks like in order to raise awareness of skin cancer. Warning: The image (posted below) is graphic. Popular websites have picked up Willoughby’s story and her photo, and it’s now reaching millions of people worldwide. Willoughby is just hoping that others out there will see it and change their relationship with tanning. She says many have already reached out to her to thank her for her bravery. Willoughby is now a registered nurse and while she’s at a high risk for developing melanoma, she’s determined to keep cancer at bay so she can enjoy life with her husband and two children and continue spreading her message.